Nation LTD East River Jumpsuit is an easy way to look effortlessly chic. 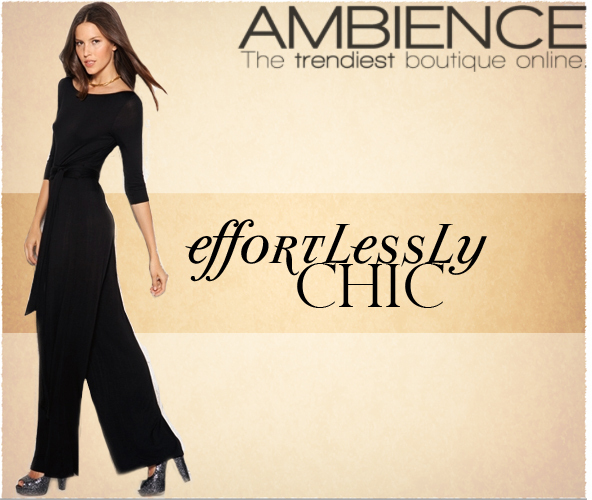 This jumpsuit arrived at Ambience and the second a customer slipped it on we knew we had a winner. The fit is flawless, comfortable and the fabric is super-soft. 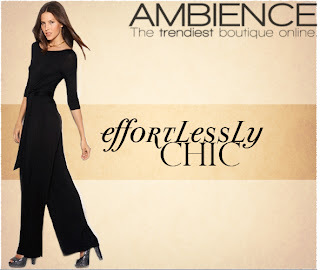 You will love the way you look and feel in this jumpsuit.